Hassan Rouhani stated that with the anti-Iran sanctions lifted, the country is ready to develop energy cooperation with Turkey, as well as with other partners. 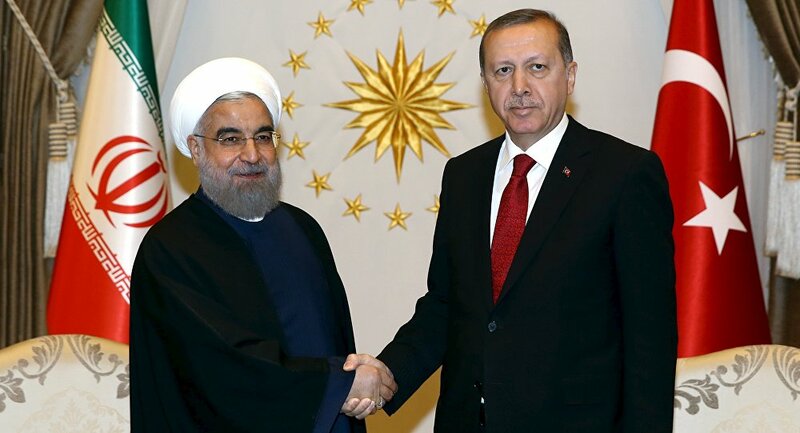 ANKARA (Sputnik) — Iran is ready to ensure Turkey's energy security and satisfy its demand for oil and gas, Iranian President Hassan Rouhani said on Saturday. "In the energy sphere, we agreed with the Turkish side on Iran possibly becoming a guarantor of Turkey's energy security and fully satisfy its demand for gas and oil, we can successfully cooperate on this… The [anti-Iran] sanctions have been lifted, and we are ready to develop cooperation between the two countries in different areas under new conditions," Rouhani said during a joint press conference with his Turkish counterpart Recep Tayyip Erdogan. The two leaders met in the Turkish capital Ankara earlier to discuss regional issues and 13th Organization of Islamic Cooperation summit held in Istanbul earlier in the week. 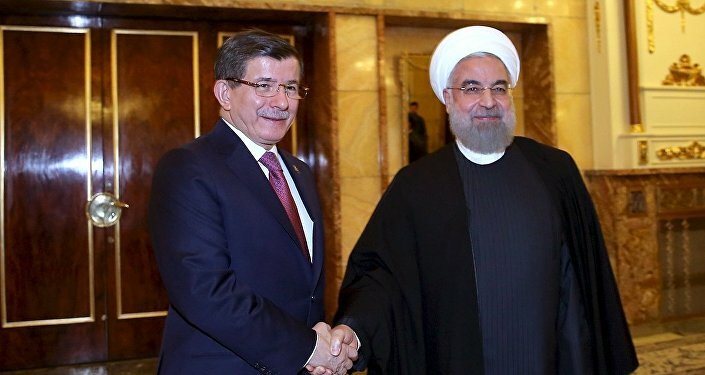 Iran and Turkey should simplify regulations for businesses and develop cooperation in the banking industry and stock exchanges, as well as the tourist and transport industries, Rouhani added. Iran began stepping up international trade and investment cooperation after reaching a historic deal on its nuclear program to ensure its peaceful nature in exchange for the suspension of international anti-Iran sanctions, in particular on its oil, in July 2015.